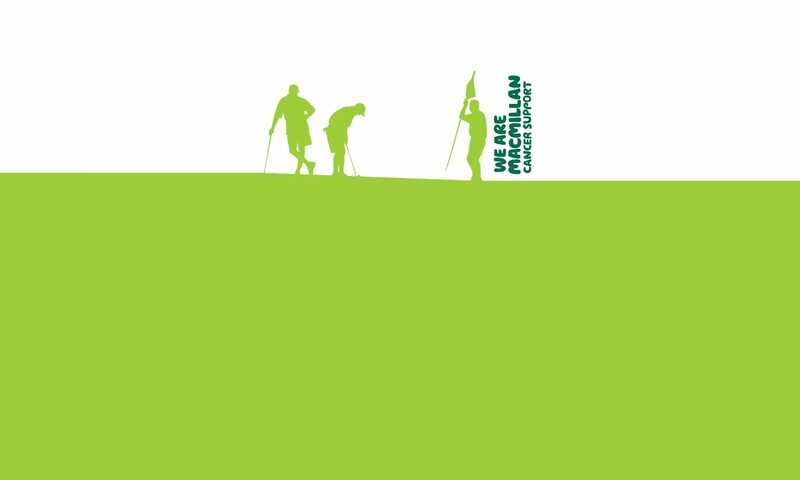 Saturday 15th June saw The Exhibition Golf Society’s annual Charity Day in aid of Macmillan Cancer Support held at Menzies Cambridge Golf Club, Bar Hill. 15 teams took part with players coming from as far afield as Southampton, High Wycombe, Dunstable and Staffordshire. A very enjoyable day was had by all although I don’t think Paula Gabb and Karen Foster thought that when they got caught in the downpour and had to seek refuge in the Ladies toilets to dry their clothes! The winning team was Paul Thorne’s team of Grabbit & Run with the runners-up being The Tossers from The Sun in Huntingdon. The individual winner was Jeff Clark of Grabbit & Run who beat his team captain on count-back. Not sure if Jeff will get the invite from Paul next year! The amount raised on the day was £2,471.55, a fantastic effort, so thanks to all those who took part and all the people who helped in preparation for the day and the volunteers on the day for all their help. I’d also like to thank all those organisations that sponsored holes and donated prizes. A very generous gesture also came on the day when ex-golf society captain and well known hypochondriac, Graham Allchin won first prize in the raffle and promptly gave the £200 to Macmillan. Rumour has it he turned the money down because it was in £20 notes and as a millionaire plumber he doesn’t touch anything other than £50 notes! Thanks Graham, much appreciated. Next year has already been provisionally booked for the 14th June again at Menzies who really looked after us this year. After the success of this year it would be nice to get a few more teams for next year.